Notice is hereby given that the Othello City Council will hold a public hearing to review a request to establish a reimbursement agreement for Irrigation System constructed by Olsen Homes to serve Sagestone 8 Major Plat-Phase 1. 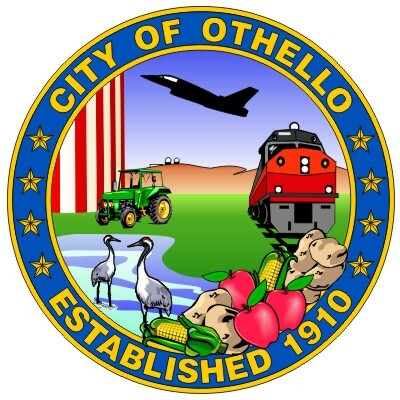 The public hearing will be held during the regular Council meeting Monday, May 6, 2019 at 6:30 pm at Othello City Hall, Council Chambers, 500 E. Main St, Othello, WA. All Council meetings are open to the public. The Council Chambers are handicap accessible. Arrangements to reasonably accommodate special needs, including accessibility or an interpreter, will be made upon receiving 24-hour advance notice. For additional information contact the City of Othello at 509-488-5686.